A #Tuesday medal tease for you! Want to see more?? 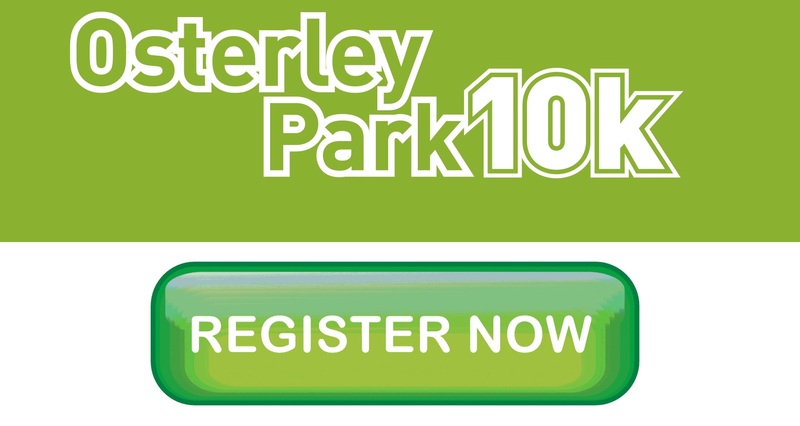 Stay tuned…..
BIG NEWS: Our award winning Osterley Park Summer 10k is now OPEN. Taking place on Saturday 16th June at 10:30am, this race sells out in record time each year so grab one of the limited places HERE now. 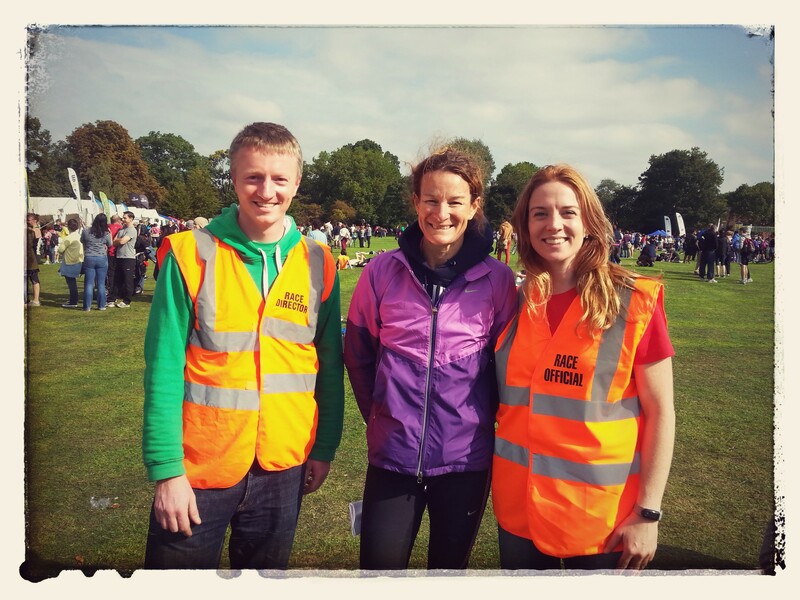 Or if you don’t fancy running, how about volunteering and getting a FREE place at our winter 10k. Volunteers register HERE. Thanks to http://www.oliviaparkerscott.co.uk/ for this great video of the Osterley Park 10k 2015. When you stand on the start line…. Good luck to everyone running the London Marathon tomorrow. When you stand at the Starting Line you earn your membership. Millions dream of being where you are. You are no longer a dreamer. They started with the same enthusiasm (or more than) as you. Somewhere on the road or on the track or treadmill, they decided that the rewards just weren’t worth the effort. You didn’t. If you’re standing at the Start Line, you’ve not only accepted the challenge, but you’ve also beaten back the demons. You’ve conquered your imagination and self-imposed limitations. You’ve gone further, got stronger and become tougher than you ever imagined. 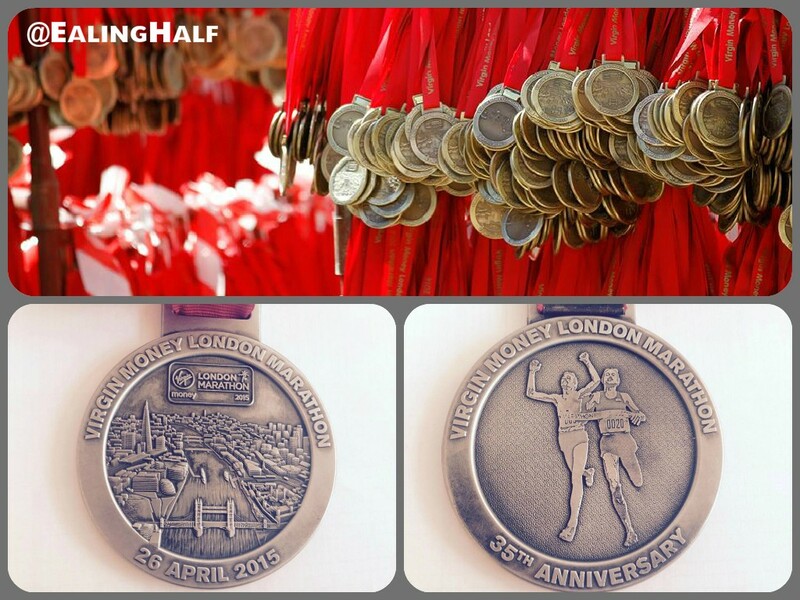 On Friday 10th April 2015, Sandra Courtney from Brentford and Kelvin Walker from Ealing, (organisers of the Ealing Half Marathon) will be joining a group of around 20 fund-raisers, to spend almost 20 hours on the London Underground. The challenge is to visit all 270 stations in a single day. A logistical challenge, a test of endurance and probably reason to question one’s sanity; the Walk the Tube challenge is being led by Geoff Marshall, a past Guinness World Record holder for navigating all the stations in the fastest time. It will start at 4:45am and aim to finish around 11:00pm. The point to all this madness is not only to tick off a challenge but also as they normally facilitate races for others to raise funds, it’s a while since they’ve had the chance to do it themselves. They’ve chosen two great causes to get some cash for, they are Alzheimer’s Society who are Ealing Half Marathon‘s headline charity for 2015 and CRY in memory of Tom Clabburn and Andrew Carter. Andrew Carter, 33 from Ealing, London, who took part in the Ealing Half Marathon on Sunday 28th September 2014, collapsed shortly before the end of the race following a cardiac arrest and passed away peacefully in the early hours of Wednesday 1st October 2014. 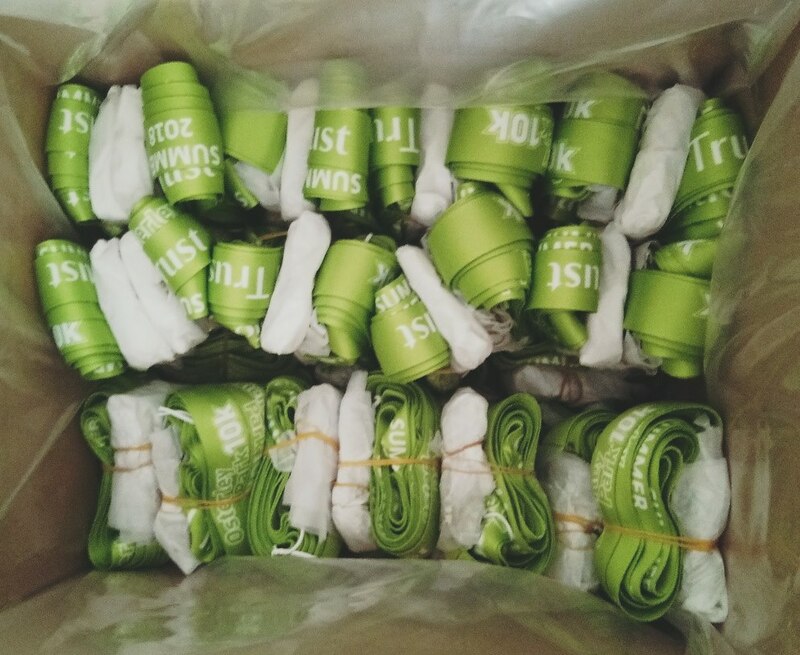 The Tom Clabburn and Claire Prosser Memorial Fund was launched in December, 2014. 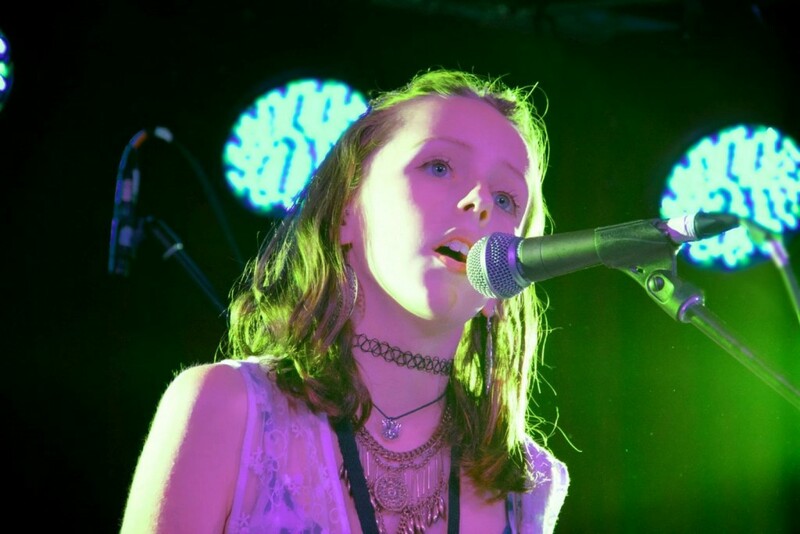 It succeeds the Tom Clabburn Fund which was set-up in 2008 by Tom’s parents, Claire Prosser and Paul Clabburn, and his sister, Ellen. The fund supports the registered charity Cardiac Risk in the Young (CRY). Tom died on October 5, 2007, aged 14. He was one of the 12 young people aged 14-34 who die each week in the UK from an undiagnosed heart condition, according to CRY. Tom’s mum, Claire, died from a heart condition on December 1, 2014. She was 54.